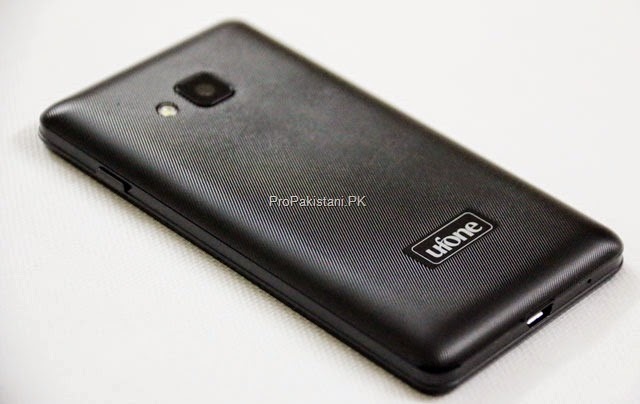 The latest Smartphone to enter the Pakistani market is named Smart U5 which is a cheap 3G phone launched by Mobile network company Ufone for people who can't afford expensive phones. 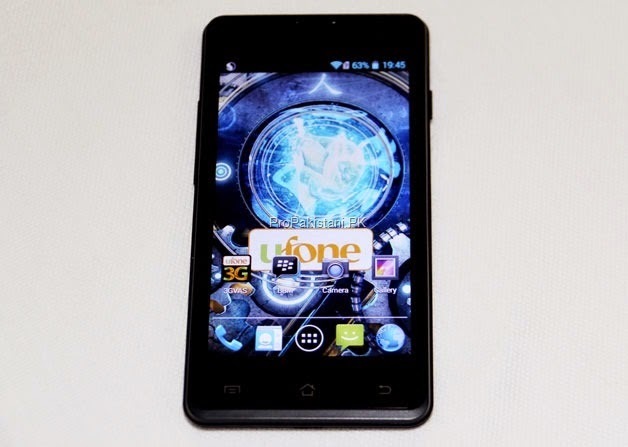 Smart U5 is priced only 5999 rs and it comes with 3 month free Internet. 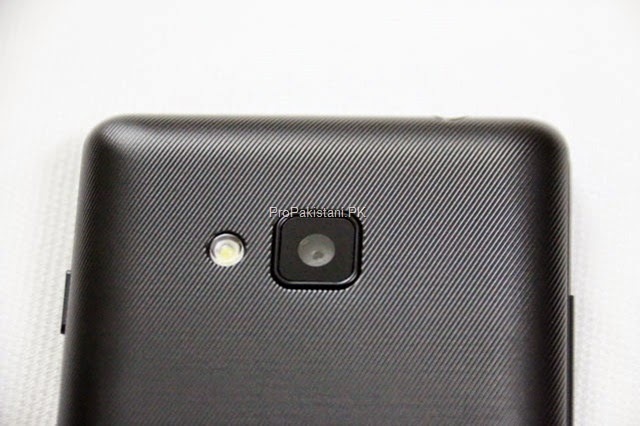 you will be able to use free Facebook, Twitter and Whatsapp on it as well. 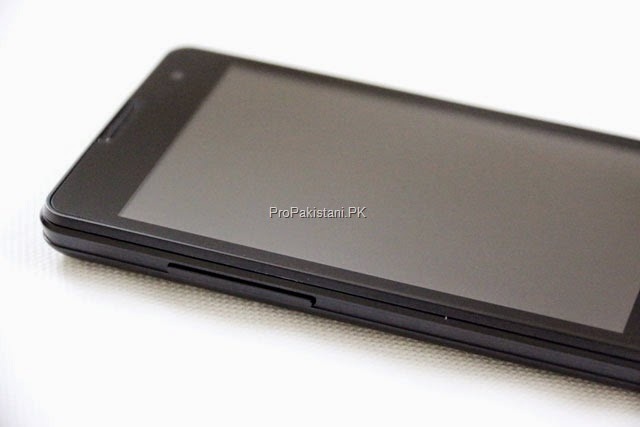 however the Phone is locked which means you will not be able to use Sims of other companies on this phone except Ufone. 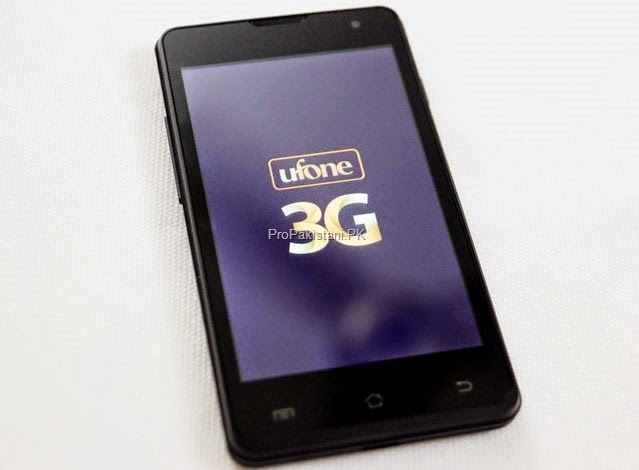 Ufone has launched this Phone to increase its 3G users.